Qoppa Software newsletter to inform our developer customers of our new releases and updates. Many of you have asked to be notified about new releases of our java libraries, so we’re starting this newsletter to inform you of what’s new here at Qoppa and when new product versions are available. We hope you enjoy our newsletter! 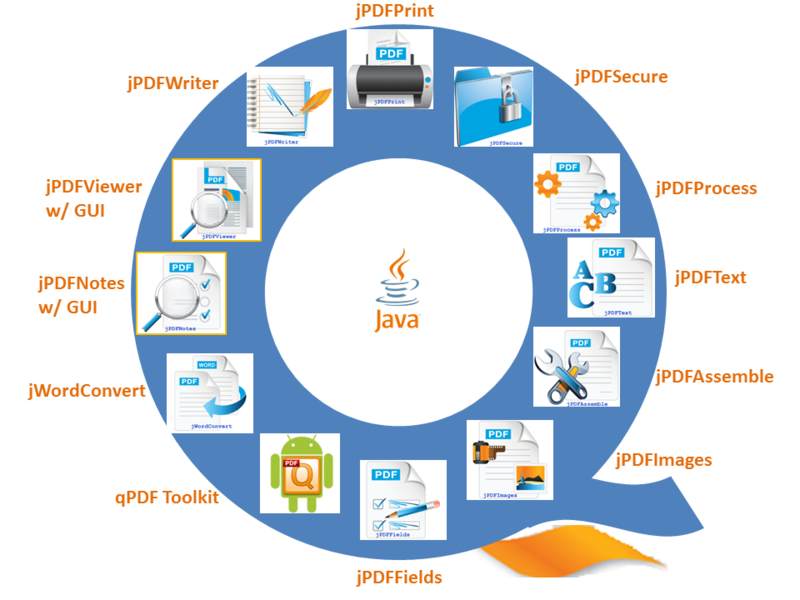 In this newly improved version of our Java PDF library products, we enhanced our libraries with a powerful new algorithm for text extraction as well as improved rendering capability for very large CCITT fax images. Our Java PDF visual components benefit from a new tile-based rendering approach that allows for out of thread rendering, improving user interface responsiveness and memory usage. Contact us to upgrade to the new version! Did you know about our new Android SDK? 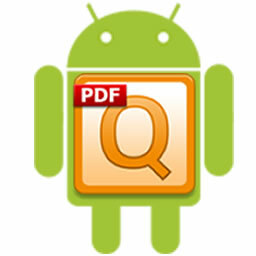 qPDF Toolkit is Qoppa’s new Android Java SDK that allows developers to quickly add PDF functionality to Android apps. Following our established tradition of 100% self-sustaining, portable PDF solutions, we developed this toolkit completely in Android, so it can run on any Android device and be easily integrated into any standard Android app. qPDF Toolkit Release History. We’ve published a video introduction to our products and components – a library for every PDF processing need. Whatever your PDF needs are today or in the future, we probably have a solution for you: creation, manipulation, conversion, high-fidelity rendering, data extraction…. Dr. Barry Burd was the grand prize winner in Qoppa Software’s JavaOne prize drawing for a Nexus 7 Android Tablet. Congratulations! 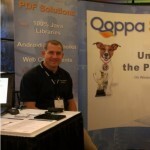 Qoppa’s booth at JavaOne 2012 offered live demonstrations of our PDF library, desktop and server products. Gerald Holmann, Qoppa’s founder was glad to meet many java developers including some of our existing customers! Email us to be added to be added to Qoppa’s Developer Newsletter distribution. 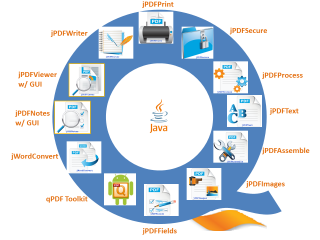 This entry was posted in Java PDF Library, PDF Developer Newsletter on October 12, 2012 by qoppacom.